In 2016, France’s TF1 Group snagged the World Cup rights to 28 matches (beIN Sports has all 64) and is in the midst of delivering the top 28 matches to viewers in both HD and 4K. Later today, France has a big quarterfinal match with Uruguay, and the TF1 team will be onsite with commentary and ENG crews following the team. But TF1 will also have personnel busy at the IBC and back in Paris. 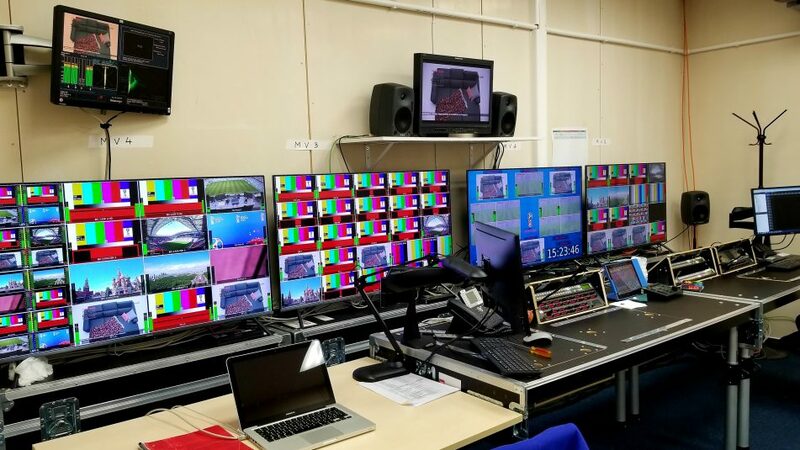 TF1 has approximately 150 people in Russia, and the team at the IBC is taking in feeds from FIFA and its own production personnel at the venues and ensuring that the signals are properly sent to Paris, where the TF1 studio show is produced and the final output readied with graphics and other elements. The team in Paris also handles the vast majority of editing and postproduction. The TF1 area is designed primarily to manage signal transport to Paris. Laurent Michel Richard, engineer, TF1, says that things are going well and more smoothly than anticipated. The only challenge has been that the 4K HDR coverage expected to be delivered via the telco providers cannot be delivered in HDR. That requires the team in Paris to convert the material to SDR. The vast majority of TF1’s team in Russia is involved with the 12 ENG crews on hand. Four are with the French team as it heads into its quarterfinal matchup with Uruguay today, four others are with TF1 news, and the rest are available for other coverage. 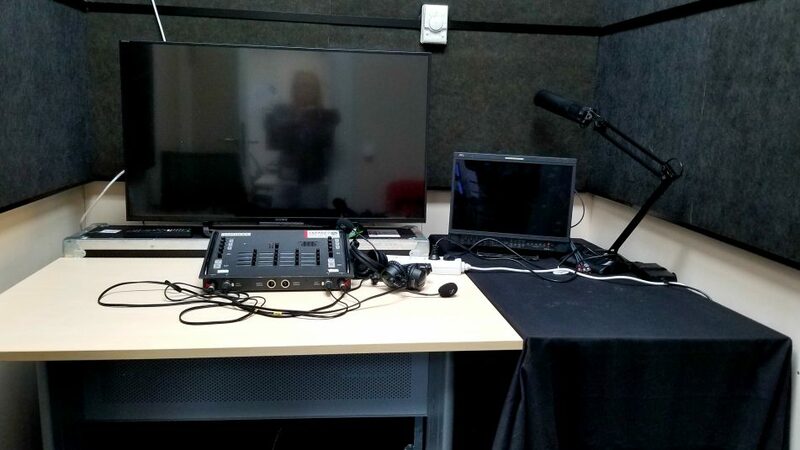 “They are using Panasonic cameras and can send back content via file transfer or live via AviWest [bonded-cellular transmission],” notes Richard. TF1’s off-tube commentary position will definitely not be in use for tonight’s quarterfinal matchup between France and Uruguay. Besides coverage of the top 28 matches (including 18 in primetime), TF1, the exclusive free-to-air broadcaster, is airing Journal de la Coupe du Monde” after the 1 p.m. news broadcast, Magazines Après Matchs for postmatch coverage, and five special editions of Téléfoot spécial Coupe du Monde de la FIFA. The 4K is being delivered via a TF1 4K channel available via Iliad Telecom subsidiary Free’s Freebox Mini 4K. Free has made the channel available to Freebox Mini 4K customers connected to its fiber network and signed up for the Mini 4K package, to Freebox Revolution with TV by Canal Panorama subscribers, and to Freebox Revolution subscribers with the multi-TV Mini 4K option.